Yep! There it is… The dreaded “D” word. How many people do you know that have been divorced? Divorce is scary and it’s hard for most, so on this topic, I will discuss the bad divorces: the ones that leave you alone, scared and depressed. We won’t talk about the happy go-lucky ones where the divorced couple is taking selfies with each other in front of the court house saying, “Yay! We’re divorced and we are still friends” (or something of that nature)…yeah, I saw that one too! And although I admire that couple and how they were able to think about what’s most important (their kids), it’s not how most divorces work out; sending you spiraling into a dismal depression for years. Here’s how you too can live your life after divorce. Now that your divorce has been settled and you know who gets what, where the kids go and how their time is split between two homes, you need to pick up the pieces. And when I say pieces I mean spiritual pieces, the pieces that were left torn, crumpled, and abandoned on the floor in the corner. Yes, it’s time to face all the emotional wounds, the scars from the battle which have been left open for all to see. How do you do that? Cry it out! Don’t hold on to it and let it eat away at your soul, leading to anger and depression. Release it, cry, scream, be angry, frustrated and or confused. It really doesn’t matter, just let it out. Don’t hold on and own it, it’s only your pain for right now. Depending on how ugly it became, there were probably things that you thought the person you once loved so deeply, would never be able to say to you. But what happened? They did. They spit words at you like fire! They called you all types of horrible names, they said things to you that cut you deep into to your core. They may have even criticized you as a person, parent, or partner. They threatened to take away your children or may have even gone as far as to paint you as a horrible person to your friends or family. The same friends and family that have now turned their back on you without even hearing your side of the story and you’re still spiraling in shock and disbelief, wondering how you even got here! Make a list of all the untrue things that were said to you, realize that they were said in anger and make a new list of all the things about you that are true. You are numero uno here. There is no one on this earth that is more important than you. You need to take care of yourself. Give yourself the time needed to get to know you again, to discover who you are. Ask yourself questions like Who am I? What do I like to do? What shows do I like to watch? What books do I like to read? How do I enjoy passing the time? Take a walk, go in nature, spend time with your kids; especially if you only see them for a period of time. If you are the primary caregiver, use the time you don’t have them to do something special for just you. I know this may seem selfish and maybe your ex-lover even said you were, leaving you to question whether or not he was right. I’m here to tell you, no you are absolutely not. You are just learning to take care of yourself… that’s all. In practicing self-care you also need to know your worth and repeat it to yourself every single day. Put on repeat, in your mind, exactly what you are worth… say to yourself I am worthy of having time for myself, I am worthy of kind acts or gestures, I am worthy of people being nice to me, I am worthy of love. Whatever suits and resonates with you say it and repeat it constantly. Have fun with this because the more you say it the more you will start to believe it. YOU ARE WORTHY! Stop pushing people away. Your friends and family are there for you because they love and care for you. Don’t push them away because you are hurting and now distrustful of all people. Allow them to be there for you. When they offer you something you need, take it. You aren’t being honorable or less of a burden by not accepting the offer. Realize that a friend and or family member wouldn’t offer you something unless they could do it, so accept it. And don’t make them feel uncomfortable by asking questions about your ex. This is awkward and no one likes this. It puts everyone in a bad position, especially if they are friends and family members of your ex. Your ex is now your ex, what they are doing in their life is no longer your business. Who cares if they found love with someone else! Who cares if they gained 100 lbs! Who cares if they … whatever it doesn’t matter, fill in the blank! This is about you and what you need to do to be able to live again. So go ahead and cry. Get to know yourself again. Practice self-care. Know your worth and DON’T push people away. Especially the ones who only want to help you and love you. You really DO deserve it! I hope you are able to implement these things and truly live after divorce. 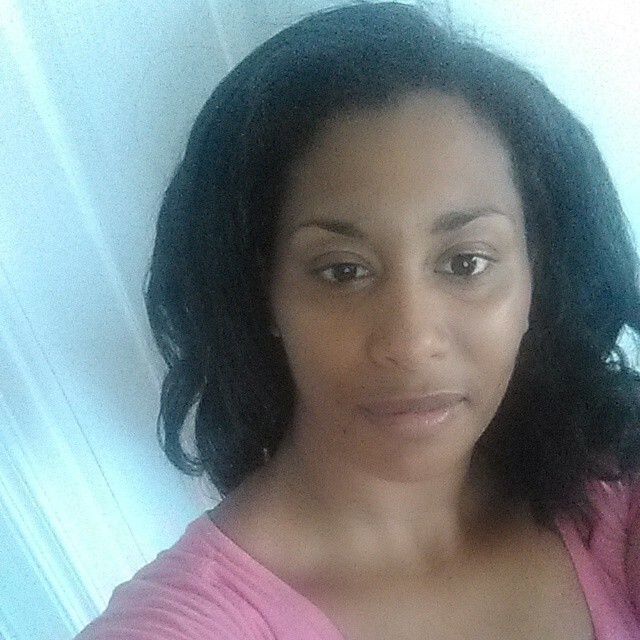 Twyla Clarke is a Certified Holistic Life Coach, Spiritual Guide, Certified Reiki Master and Angelic Therapy Healer. She intuitively sees the root of people’s issues and offers guidance to heal those emotional wounds. She coaches clients through the blocks that have been holding them back from living the life they desire so they can feel empowered for success. Twyla is vastly experienced and she incorporates all of her abilities to promote healing in all areas; cleansing auras, chakras and clearing blockages in the body before it manifests into disease. You can follow her on Facebook. Twyla is a Certified Holistic Life Coach, Spiritual Guide, Certified Reiki Master and Angelic Therapy Healer. She intuitively sees the root of people’s issues and offers guidance to heal those emotional wounds. She coaches clients through the blocks that have been holding them back from living the life they desire so they can feel empowered for success. 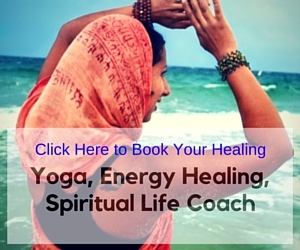 Twyla is vastly experienced and she incorporates all of her abilities to promote healing in all areas; cleansing auras, chakras and clearing blockages in the body before it manifests into disease.